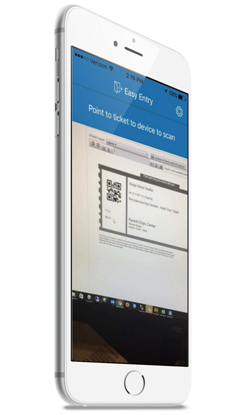 You can now set an expiration date on a flex pass. In this example we will choose to have the pass expire 6 months after the date of purchase. 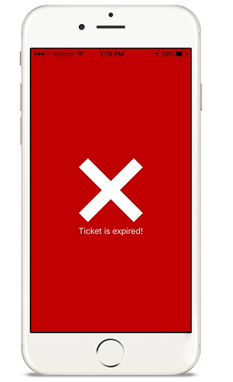 If you can a ticket that has past it's expiration date, you will get this error message.